If you are a cartoonist, visual artist, or just frequently work with your hands, you are going to want to pick up a copy of Draw Stronger by Kriota Willberg. 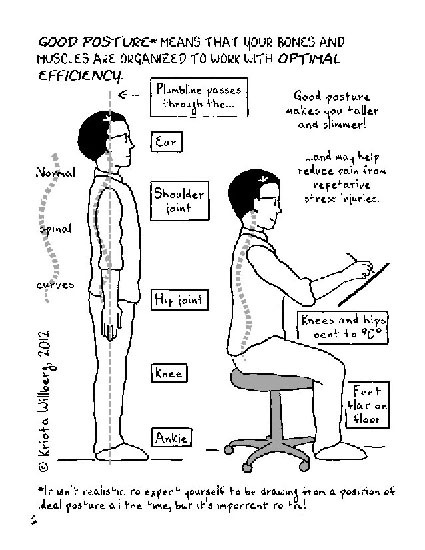 Cartoonist Kriota Willberg draws from decades of experience as a massage therapist and educator in health sciences and the arts, creating a comprehensive guide to injury prevention for cartoonists. A main focus of the EMPAC program is the development and production of new works in the performing and media arts. EMPAC commissions projects that span all domains of time-based arts, including music/sound, dance, theater, time-based visual art, and moving image.